Ashley and Chadd’s Clearwater wedding focused on sharing their love and entertaining their family and friends. The Tampa couple searched for wedding venue that offered privacy, flexibility and a breathtaking backdrop. After touring multiple event venues all over the Tampa Bay area, Ashley and Chadd chose Countryside Country Club. 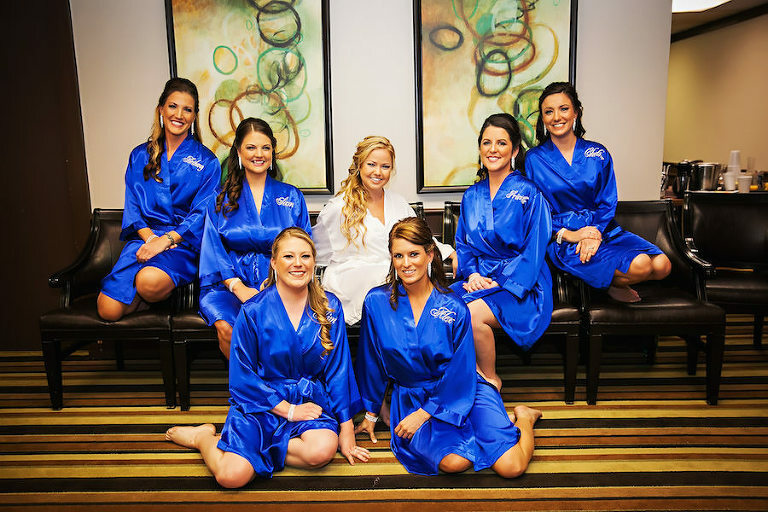 Hiring a professional Clearwater wedding photographer was a top priority for the couple. We didn’t have a theme necessarily, but we wanted the wedding to be semi-traditional. 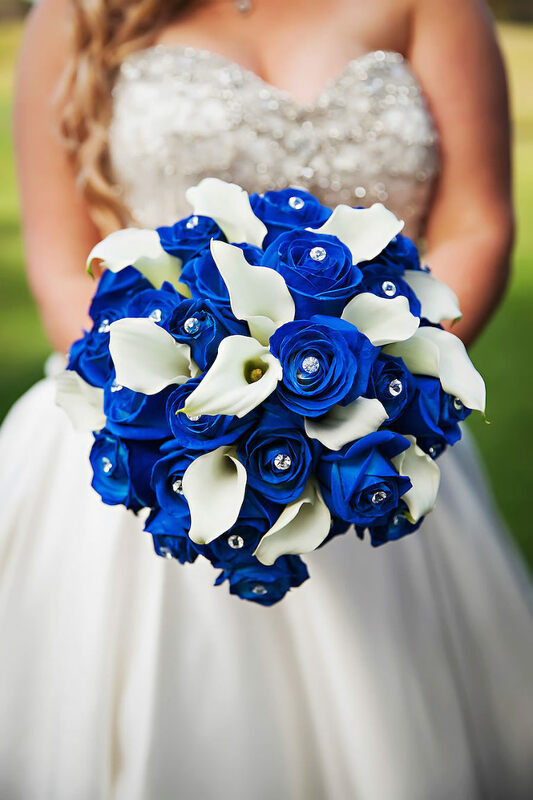 Royal blue with green, white and black accents. I struggled nailing down a color palette, so I searched Pinterest for weeks looking at different wedding photos. The photo that kept jumping out to me was one with the bridesmaids in royal blue dresses and lime green bouquets, so I went with it. I mean, doesn’t everyone look good in blue?! I also didn’t want to limit my bridesmaids to just one dress, as everyone has different body types, so I gave them a couple of different options to choose from. Honestly, we didn’t have to do a lot of research for a wedding photographer. 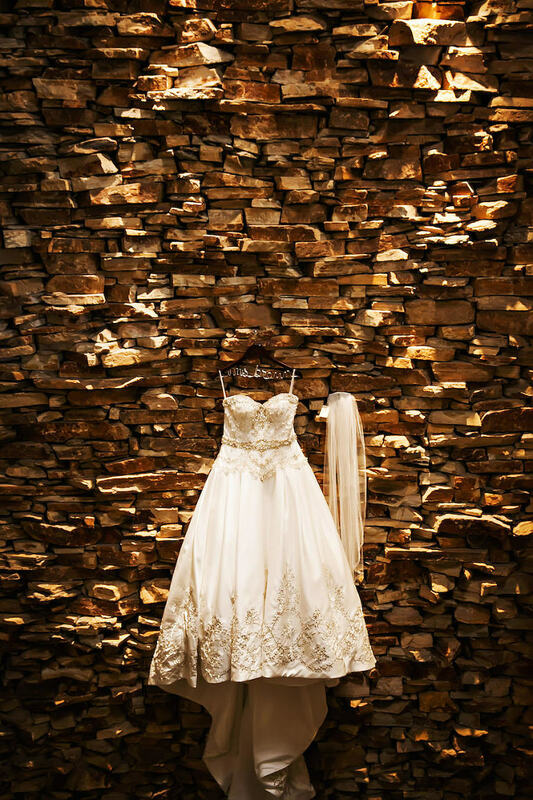 When we were touring the different venues, many had Limelight Photography as their wedding display photos that showed off the properties. Since it was obvious that so many choose Limelight because they were the best, we didn’t do a lot of looking. 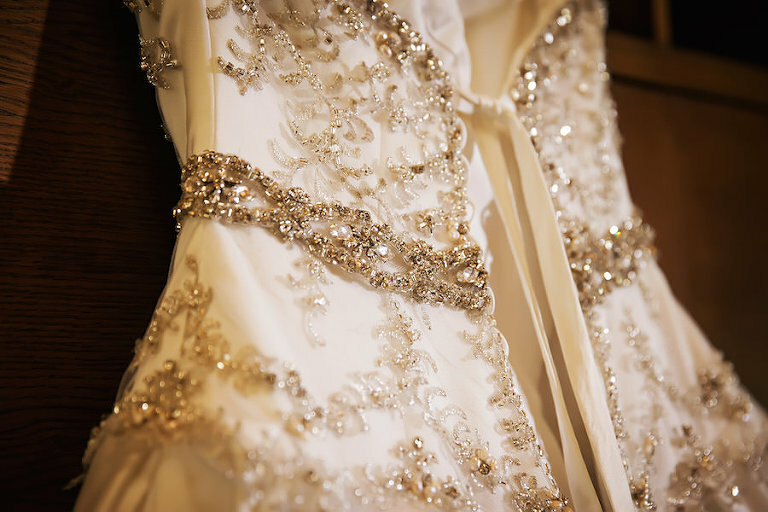 Limelight Photography’s service was top notch. They not only were professional and classy from the first meeting to the last, but their responsiveness (which is huge, in my opinion) was extremely timely, and we got our photos back within three weeks! I would strongly urge any of my friends to hire Limelight Photography, without a doubt. Being in the Tampa Bay area near a lot of water, it was expected that we get married on the beach. Our biggest problem with that was we wanted our wedding to be private and not have strangers watching in their itsy-bitsy teenie-weenie bikinis in the background. We really liked the idea of having our wedding at a country club with rolling green hills as far as you could see, which is exactly what we got. The number one reason we chose the Countryside Country Club was because of the on-site event planner, Elizabeth Craig. I didn’t like the idea of having an additional expense of hiring a ‘day of’ planner and after meeting Elizabeth for the first time, I knew I wouldn’t have to. With her experience and her passion for pulling off the perfect wedding, the way the bride and groom wanted, I knew we would be in good hands. Not only that, but we had the whole upstairs of the venue that had a beautiful balcony over the greens. Their prices were reasonable, and they were flexible with our requests. I feel like a lot of other venues, especially those on the water, had very tight restrictions or multiple weddings planned on the same day. 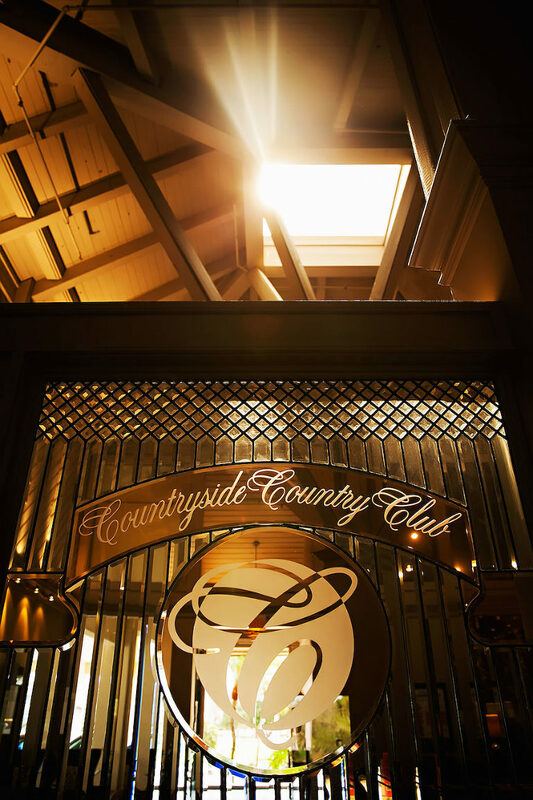 The entire team at Countryside Country Club seemed genuinely interested in making our event the way we wanted it.